During the past few years, Vastu Shastra has been acknowledged and adopted as an important consideration in construction of houses/flats. Certain principles of nature ought to be observed to maintain the equilibrium, within the environment around us, of the five basic elements i.e. Air, Water, Sky, Fire and Earth. 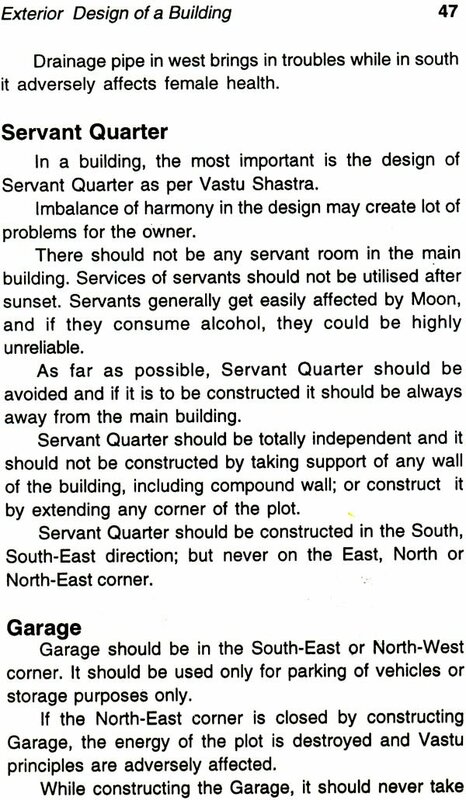 This is, in fact, the Vastu Shastra. 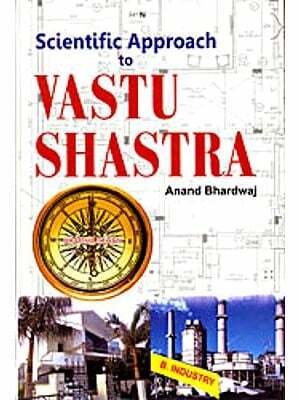 Vastu Shastra is a very wide subject and many voluminous books are available on it. However, at the same time, it is difficult to construct our houses/flats strictly as per Vastu due to shortage of land and resources, and other limitations. 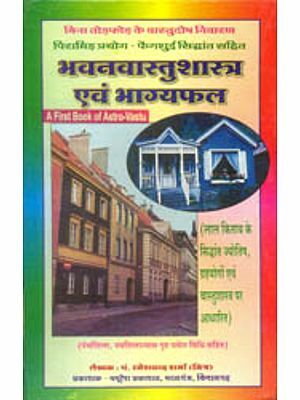 Therefore, the need was felt for a small book explaining the basic principles of Vastu and their practical application in the construction of houses. 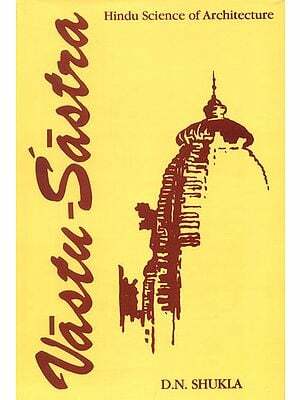 In this direction, Nabhi Publications had attempted to bring a small handy book on Vastu Shastra. Encouraged by the overwhelming response from our readers to the previous edition, we are now pleased to present this 1st revised and enlarged edition now renamed as Nabhi's VASTU SHASTRA: One Should Know, 2006. Brevity is the soul of presentation and thus in this book, the Vastu principles have been explained in a language as brief as possible. Wherever required, the subject has been suitably illustrated with sketches/ diagrams. The book is written in simple, lucid style easy to follow and grasp. 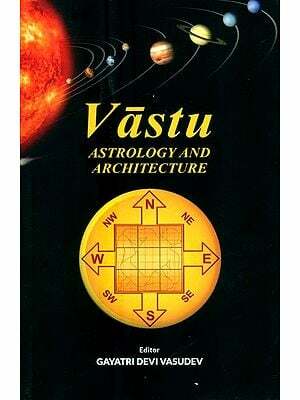 Only scientifically relevant and practically feasible Vastu principles have been followed. The book will be useful to all practising architects, engineers, contractors, practising professionals, industrialists, businessmen and individuals alike. The publisher and editors are thankful to S/Shri V.V. Jain, Narender Kumar Jain and Dr. K. Singhal for their valuable suggestions from time to time. Though every care has been taken to incorporate authentic information, yet some errors might have crept in inadvertantly. Kindly bring such errors to the notice of the publisher notwithstanding that the publisher and editors are not responsible for any error or omission. Suggestions for improvement are also welcome which may be sent in writing only.